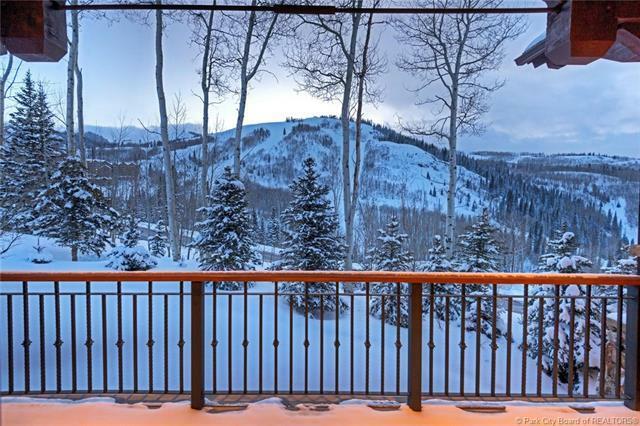 This luxurious Deer Valley Resort home boasts 7888 square feet of comfort and prestige, with jaw-dropping ski run views of Lady Morgan. 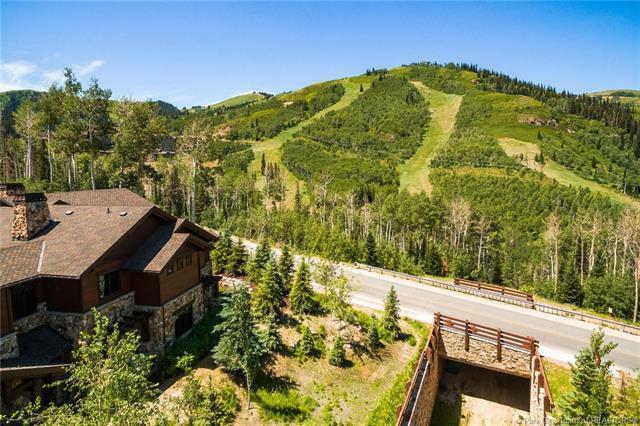 The home is ideally positioned on the Cluster ski trail for easy ski-in/out to Northside ski trail. Built by local Thomas McPhee, youll enjoy the thoughtful function and design of this Karen Shaw and Inouye Design residence. 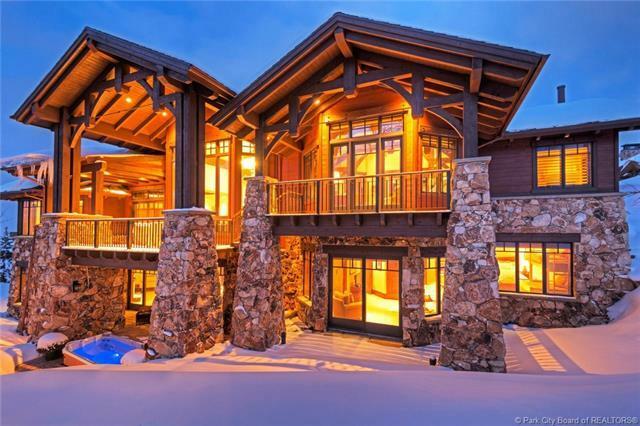 Elegant finishes such as Sierra walnut flooring, carved euclid timber trusses and trim, hand selected stone, and copper accents create a sense of warmth throughout. 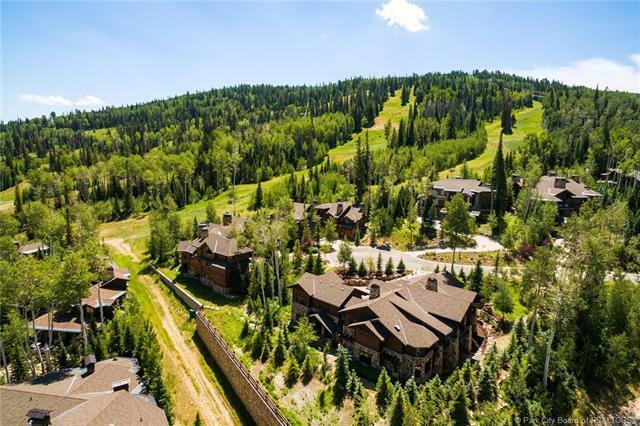 Your every need is met with the gourmet kitchen equipped with top-of-the-line appliances, butlers pantry, wet bar, climatized wine cellar, exercise room, and ski lounge with built-in ski lockers and boot warmers. The home offers main level living with an inspiring office for when work calls. A guest suite with private entrance, a sitting room and kitchenette is the perfect space for a nanny or family and friends that desire additional privacy.